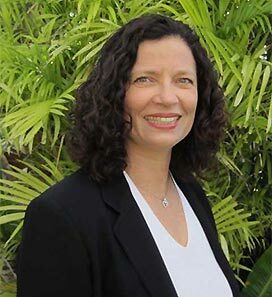 Julia R. Walsh, JD, is an attorney licensed to practice in California before the California Supreme Court, 9th Circuit Court of Appeals, and in federal and state district courts in California. She graduated with a degree in Biology from Rice University. She was involved in biological research at both Rice University and the University of Texas Health Science Center at Houston as an undergraduate, and worked at UCLA’s Hematology-Oncology Division in a cancer research laboratory for several years. Walsh went on to attend law school at the University of Southern California, and practiced law in the Los Angeles office of Pillsbury Winthrop, specializing in regulatory, litigation and transactional law. She later went in-house to become the manager of the corporate legal department at the Automobile Club of Southern California, a large multistate not-for-profit company with a related insurance exchange. Walsh has a long history of advocacy on a variety of issues, including disability, health, children’s issues, and education. She served for several years as the legislation and advocacy chair of a large nonprofit membership organization, with over 30,000 members.